A huge FIFTEEN bass guitar lessons from the great session bass player Matt Weeks at a great price. Each lesson will teach you an exclusive new bass part to a well knownworship song. 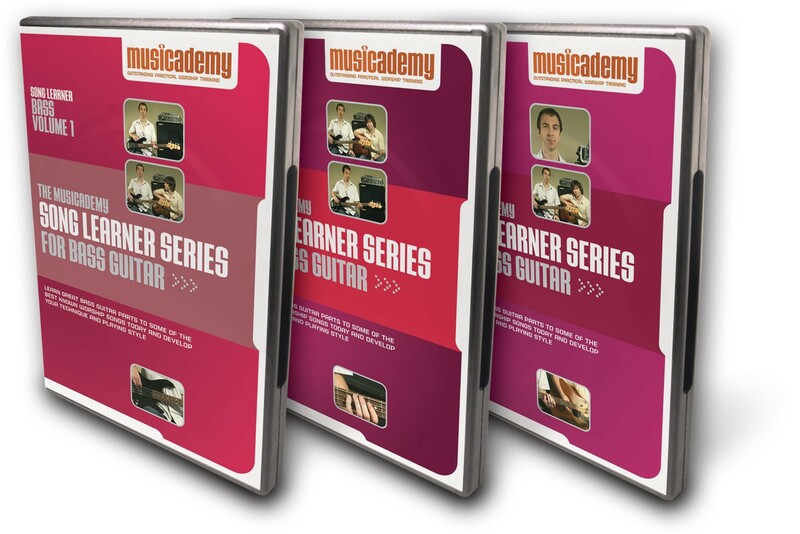 Its the perfect complement to help you further the techniques you have learnt form the Musicademy Worship Bass DVDs. Bass tutor, Matt Weeks guides you through the song in a step by step manner and is joined at the end of the lesson by guitarist Andy Chamberlain so you can put all your worship bass instruction together in a play through of the song. And of course once you've learnt the licks, tricks and techniques to that sone you can then apply the techniques to other worship songs too. How Great is Our God - Putting all the beginner’s bass techniques into practice, including using the major scale shape together with passing notes, arpeggios, 16th note rhythms and changing dynamics. In Christ Alone - Learn a great bass part to this modern hymn and develop positional playing and economy of finger movement in Eb using passing notes, harmony lines that work tastefully with the melody and pedal notes for creating dynamics. Happy Day (Tim Hughes) - Develop that authentic rock sound using open and fretted 8th notes, slides, octaves pentatonic fills and passing notes. 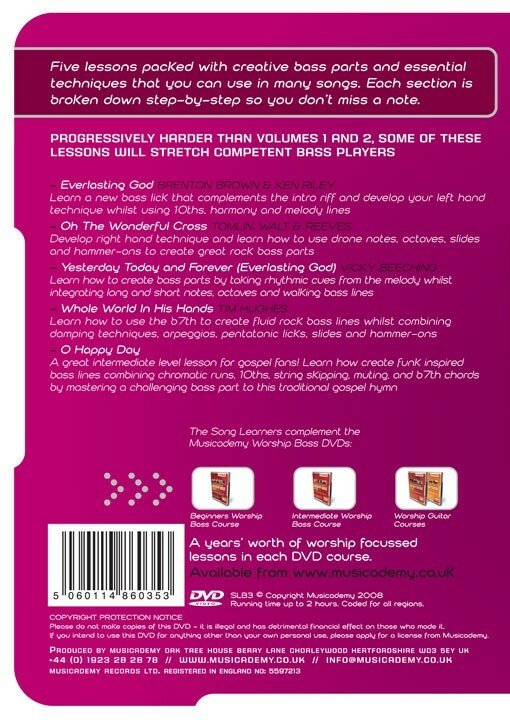 God of Wonders - Develop your 16th note rhythms whilst using passing notes, arpeggios and string rakes. Great for stretching your knowledge of playing in Ab whilst developing right and left hand technique for praise bass. Holy is the Lord - Combine major scale positional playing with understanding how to select the right 8th note groove to develop tasteful bass parts with great feel. What a Friend I've Found - Increase your knowledge of 10ths, inversions and harmony lines and master four different dynamic approaches to add beauty to this classic Delirious song. Indescribable - Learn to work in smooth voice leading parts, passing notes, scalic runs, inversions and arpeggios into a song with 6/8 rhythms. Above All - Make the complex chord changes in this song easy by combining passing notes, scalic runs and octaves to create fluid bass lines. Offering - This challenging melodic bass part will advance the skills of both beginner and intermediate worship bass players by combining harmony lines and positional playing in multiple octaves whilst teaching you a great intro riff to this Paul Baloche song. You Never Let Go - Develop your rock playing style and learn how to integrate melodic runs, useful pentatonic licks and octave slides into this tasteful and interesting bass part. Everlasting God (Strength Will Rise) - Learn bass licks that work with the opening guitar riff and develop your left hand technique whilst using 10ths, melody and harmony lines to play this great worship song. Oh The Wonderful Cross - Develop right hand technique and learn how to use drone notes, octaves, slides and hammer-ons to create great rock bass parts. Yesterday Today and Forever (Everlasting God) - This lesson shows you how to combine multiple techniques like long and short notes, octaves, walking bass lines, and taking rhythmic cues from the melody to create great bass parts. Whole World in His Hands (When all around is fading) - Learn how to use the b7th to create fluid rock basslines whilst combining damping techniques, arpeggios, pentatonic licks, slides and hammer-ons. O Happy Day - A great intermediate level lesson for gospel bass fans! Learn how create funky bass lines combining chromatic runs, 10ths, string skipping, muting, and b7th chords by mastering this challenging bass part to this traditional gospel hymn. This is a great follow up to the beginners bass course. I am a rhythm guitar player trying to pick up bass on the side. I will be buying the intermediate course soon. The instructions are excellent. I have been playing bass for some years now, and I still find this product very useful. 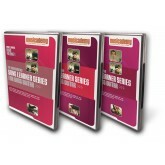 Over the years, I have used several instructional material, and, practically, none of them compares to this product. I wish I had seen this earlier. God bless you Musicademy. 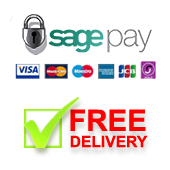 This program is very easy to follow. It has provided me the ability to play those little fill licks that I have been wanting to play. I look forward to purchasing more songs and programs. This is just what I have been looking for. Thanks. 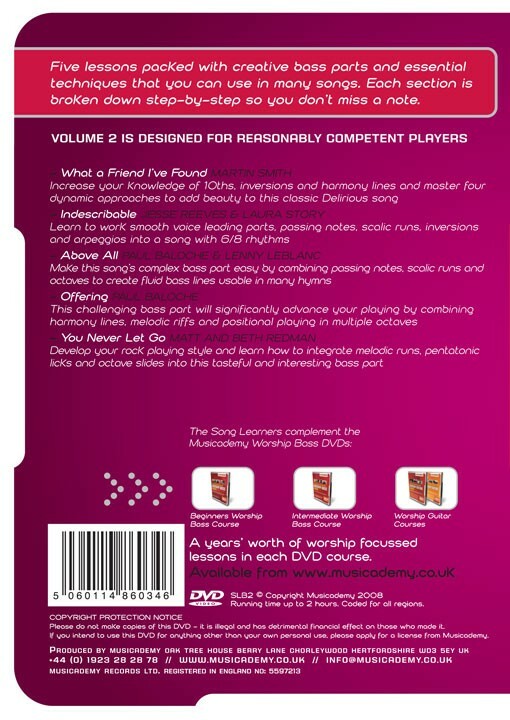 I really enjoy this song learner series of DVDs. Check out the demo song on YouTube. You also get to download the chord charts to follow along. What I get most out of this is learning the passing or walking notes, and where and when to place these notes. My only complaint is that I wish they had the backing tracks on the disc with and without bass, and both of these available in MP3 format as well, so I can play along without needing the DVD. I purchased this series after I finished the Worship Bass Beginner's course. It picks up nicely where that leaves off and allows you to continue working on timing, arpeggios, 16th notes, 10ths, pick style playing, and so on while you are learning songs. I also used it a couple of time when I was playing a song for church that week (particularly "Indescribable" with it's 6/8 time). I am a HUGE Musicademy fan and can't say enough good things about them! I enjoy these videos. Not only do they help you to learn the songs but they teach some valuable techniques as well. I'm hoping for some more with newer songs but I'm already using what they taught me to learn new songs. Overall great resource for the newer bass player or even one that just needs some practice or new techniques. Weeks is a great instructor and provides "useful" and "practical" instruction. Thank you for making these resources available. Excellent Decison | Review by Dr. D.